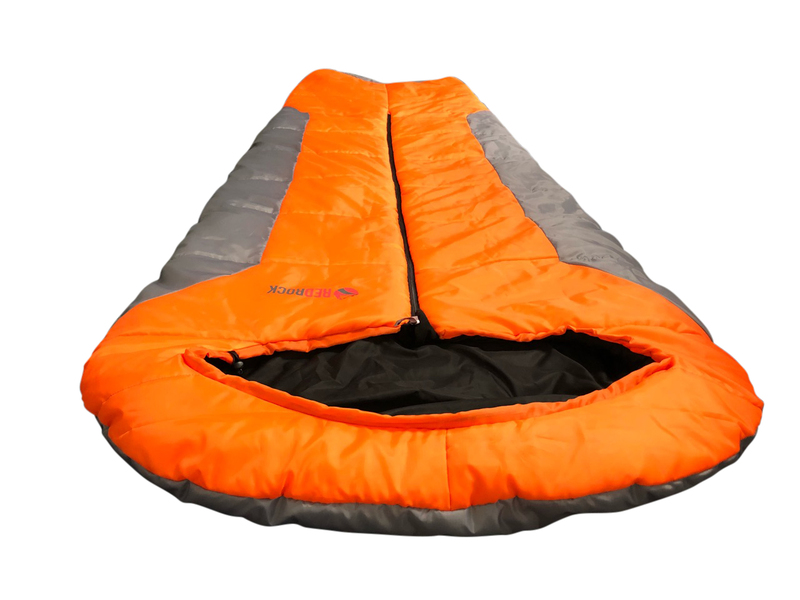 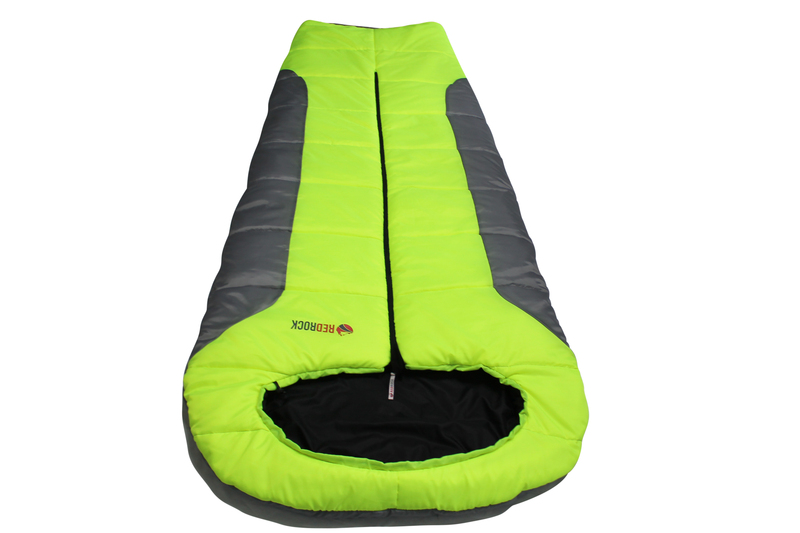 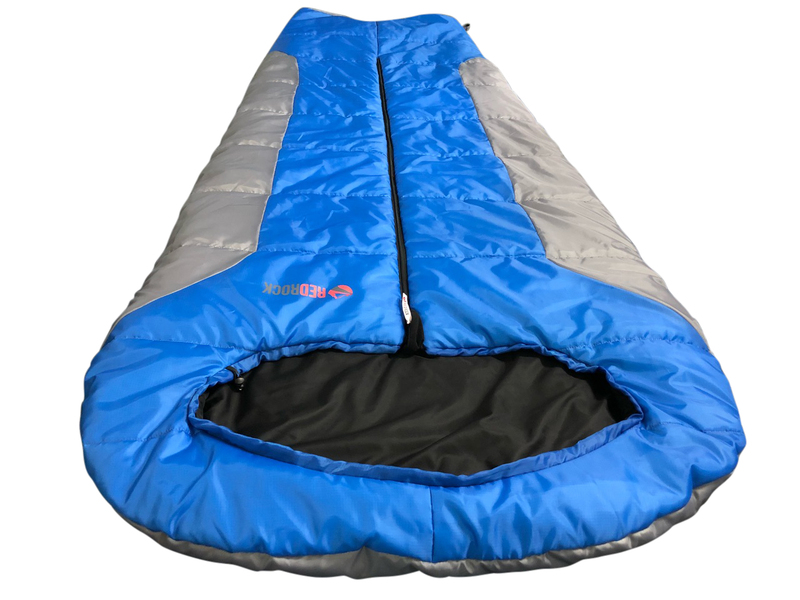 RedRock Sleeping Bags – What’s your colour ? 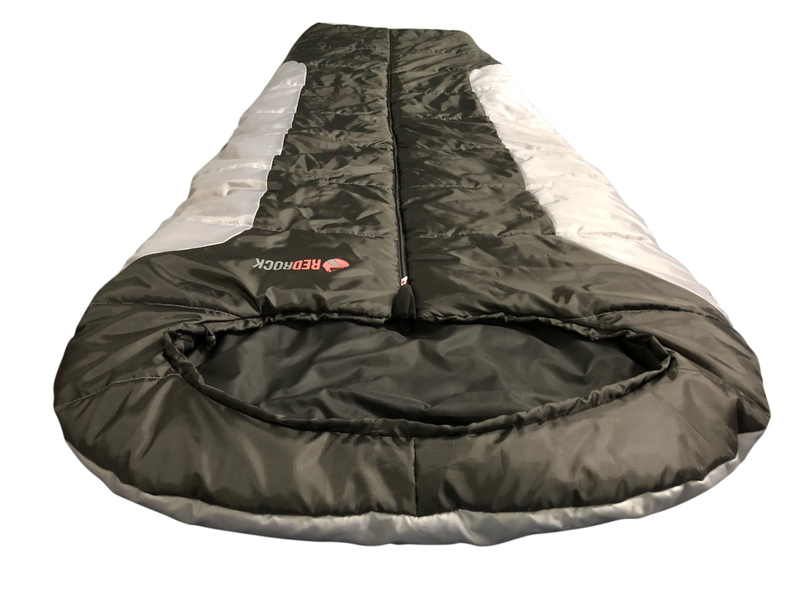 All bags come with premium YKK zips and are manufactured to be Bigger , Wider & longer than traditional mummy bags giving you the freedom to move around and sleep in a more natural sleeping position. 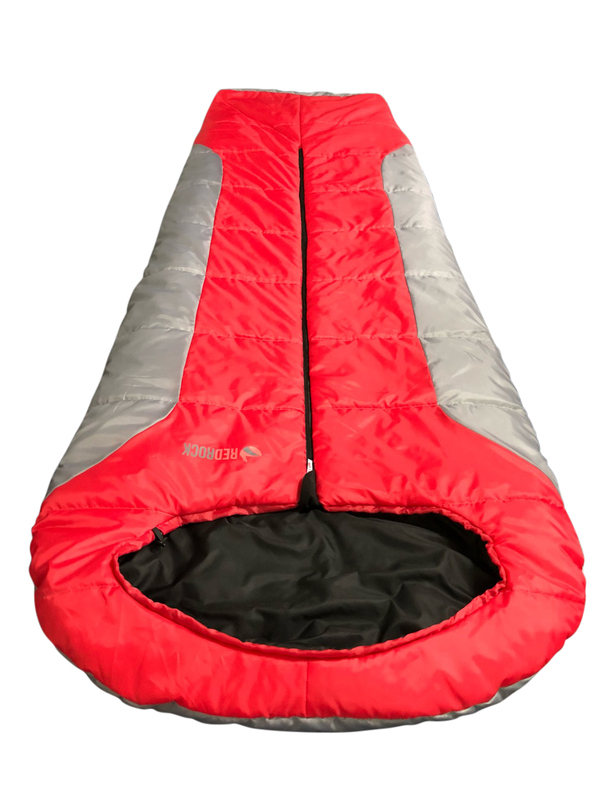 The Question is what colour do you fancy ?